A comprehensive evaluation plan for School Resource Officers was presented Thursday at the Safe and Successful Schools Interlocal Board meeting, a six-member team made up of elected officials from the city and Lincoln Public Schools. A vote to determine final approval will happen at the next Interlocal Board meeting on April 18. Leslie Eastman, director of Assessment and Evaluation at LPS, noted that the evaluation process will collect all outcomes – positive and negative – and allow a broad examination of the program within the context of historic trends. SROs are police officers whose major duties focus on working with LPS students. Currently six SROs are assigned to the six LPS high schools, and six additional officers were recently added to focus on LPS middle schools. To create a common understanding that school administrators and teachers are ultimately responsible for school discipline and culture; SROs should not be involved in enforcement of school rules; and a clear delineation of the roles of SROs. To minimize student discipline issues so they do not become referrals to the juvenile justice system. To promote effectiveness and accountability. To provide training as available to SROs and appropriate LPS school administrators on effective strategies. To employ best practices so that all students are treated impartially and without bias by SROs and LPS staff. To utilize best practices for training and oversight with the goal of reducing disproportionality. “The evaluation plan provides tools for analyzing whether we are meeting or moving toward all the program goals,” Eastman explained, and will include an annual report and presentation on the program.  The evaluation will encompass information on all calls for service from LPS schools to the Lincoln Police Department and include a long list of information: Types of incidents, who is initiating the calls, whether citations are issued, outcomes (such as diversion) and a broad demographic breakdown of outcomes. The evaluation also dictates adding a new section to the LPS annual perception survey – given to students, parents and staff – that will address awareness and perception of the SRO program. Bonkiewicz and Eastman said the evaluation plan specifically addresses much important community feedback, including specific concerns that SROs could result in more kids in the criminal justice system.